Cabled adapter sleeves that allow the Cel-Fi PRO units to link across greater distances or through (RF blocking) obstacles. PRO-X is made exclusively for Cel-Fi PRO: Works with any Cel-Fi PRO, without modifications to Cel-Fi PRO. Nextivity's first accessory product, works in locations where standard wireless UNII system link is challenged. 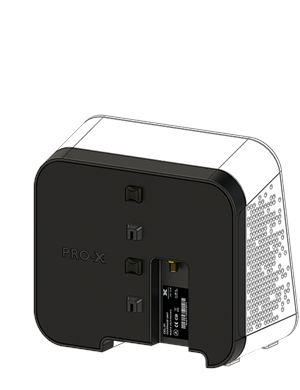 The PRO-X connects the Cel-Fi PRO Network Unit to the Cel-Fi PRO Coverage Unit using a completely passively coupled sleeve, which uses the cable for communications. Cel-Fi PRO Signal Booster NOT included - Sold Separately. The PRO-X allows your Cel-Fi Coverage Unit to be placed further from the Network Unit. It also enables the Units to connect when their normal RF link signals cannot penetrate the internal structures. 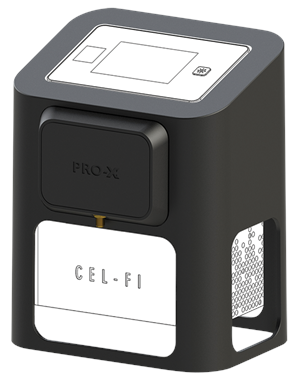 PRO-X opens up new opportunities for using Cel-Fi PRO Smart Signal Boosters. 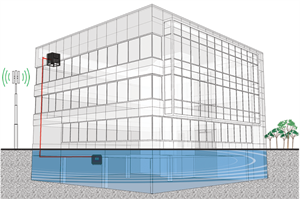 Only Cel-Fi systems can achieve 100dB of signal gain to reliably and consistently bring cellular coverage indoors.